Rapunzel & Eugene. ^^. 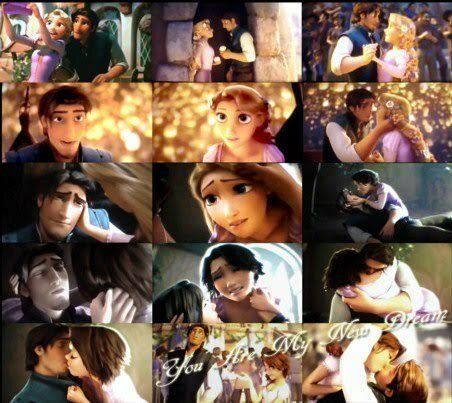 Wallpaper and background images in the 라푼젤 club tagged: tangled rapunzel disney princesses flynn rider. When I saw this movie and when we see Flynn cutting Rapunzel’s hair and it turned back to brown in the end I was like wait where is that blonde haired girl then I realized that it was Rapunzel with a short bob LOL. This is great.